Ooooh, a 5th season of Arrested Development is happening! 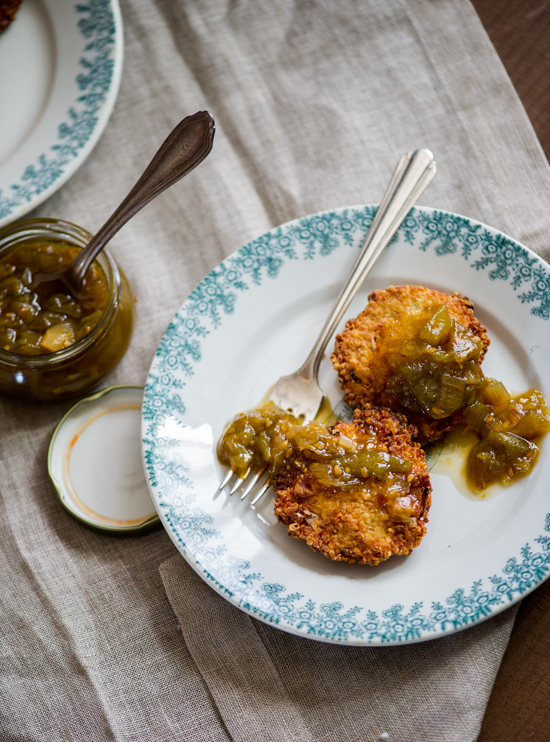 Crispy Quinoa Fritters with Green Tomato Chutney? Yes, please. Side note: I love White On Rice Couple, their dishes are so elegant yet simple. Long but incredibly thoughtful and comprehensive article about the life and death of the democratic party in Texas. Fascinating read! Wow, Sharknado is going to be in theaters for one night only. 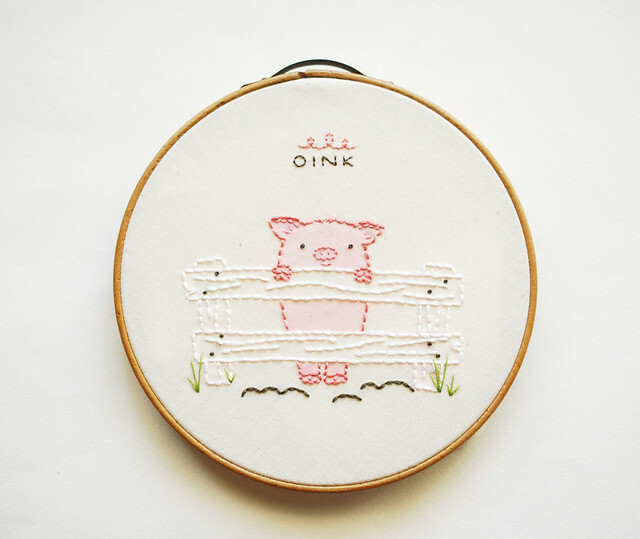 Embroidery on watercolor tinting? Wild Olive is a genius. I need to try this technique out ASAP. Did you know that the original Air Force One plane is sitting in a field in Arizona and not in a museum? Doesn’t seem right.